Hello!My name is Cassie Wheatley, and I am thrilled to be a part of helping families plan magical vacations that will create life long memories! There is something special about stepping into the Magic Kingdom for the first time and seeing Cinderella Castle or snuggled up with a loved one watching fireworks overhead while Disney music plays in the background. 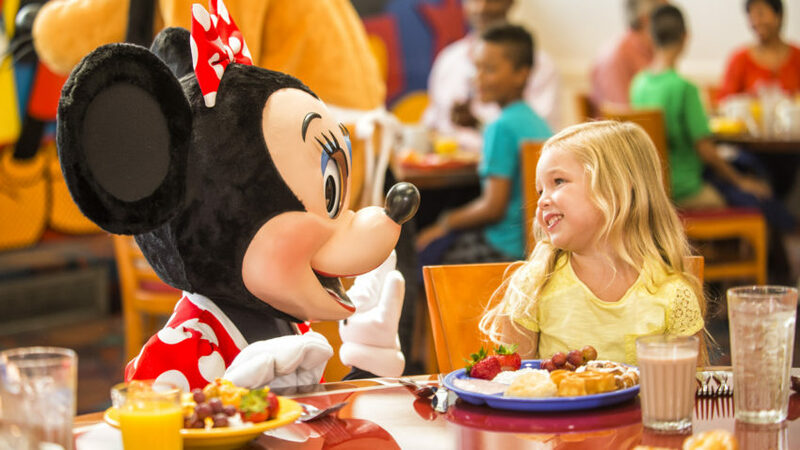 Disney not only goes above and beyond to bring you a memorable experience but there is so much to see and do that each vacation is different than the last. 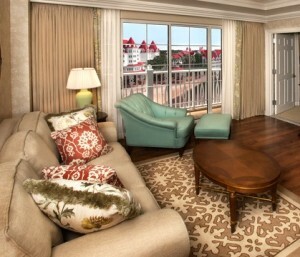 My favorite part about traveling to the Walt Disney World Resort is being able to plan each aspect of the vacation. From character dining experiences to special events, parades and fireworks or even which ride to do first, creating a stress-free vacation is what I love to do! 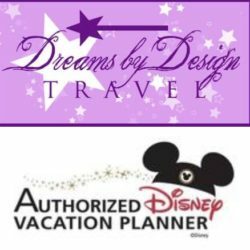 If you would like me to design a vacation of magical memories that will last a lifetime, you can contact me at Cassie@dreamsbydesigntravel.com. 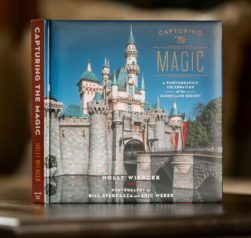 Holly Wiencek is the author of Capturing the Magic: A Photographic Journey Through the Walt Disney World Parks. 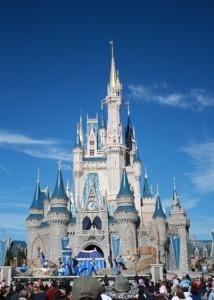 A Florida native and lifelong Disney enthusiast, Holly has been visiting Disney Parks since she was a toddler. With countless visits to both Walt Disney World Resort and Disneyland Resort, she has spent a lifetime exploring and learning about the history and legacy Walt Disney left behind and the details created by Disney Imagineering. She spends her spare time making Disney magic in her everyday life and enjoys sharing that magic with her husband and her daughter, Abby. Visit www.capturing-the-magic.com for a preview of the stunning coffee table book, Capturing the Magic and purchase your copy today.